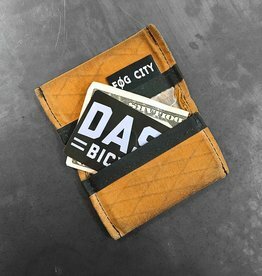 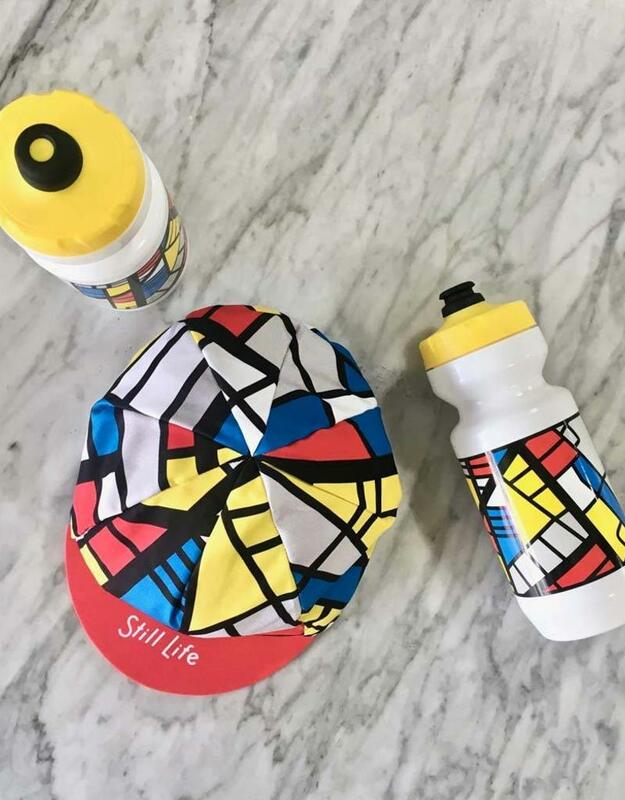 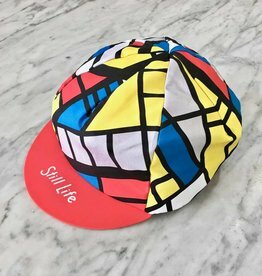 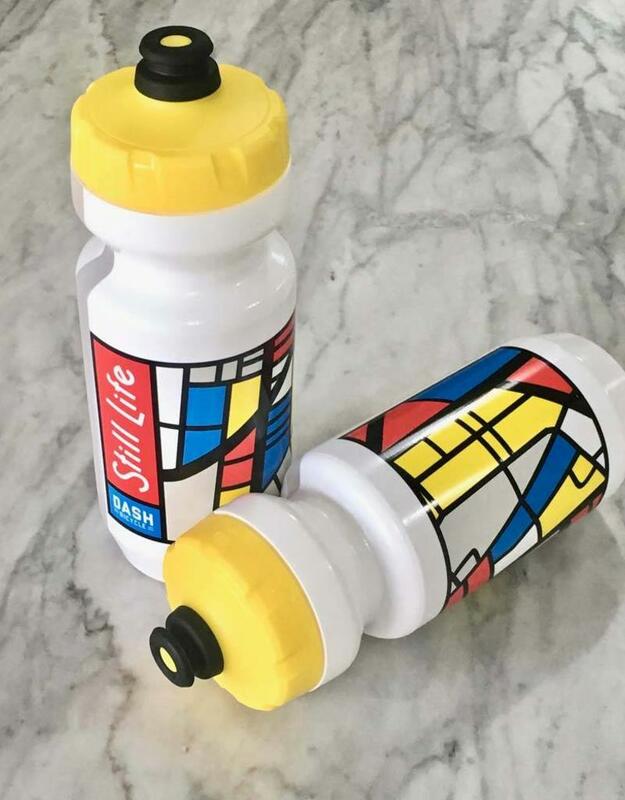 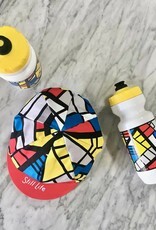 We collaborated with local cycling designer Still Life to pay homage to Piet Mondrian, by-way-of the iconic cycling jerseys of Lemond & Hinault's team La Vie Claire, with a map of the city streets of Providence, RI. 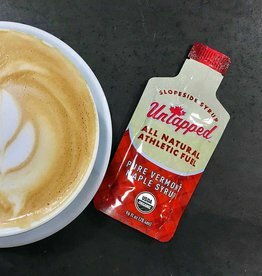 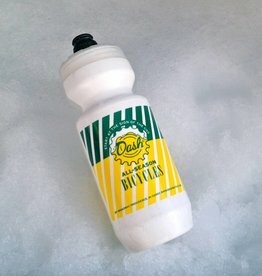 This is a 22oz bottle with Purist technology, so you can fill it with whatever you need for your rides, workouts, and afternoon walks through the woods, and your water will always taste fresh, no matter what you put in it. 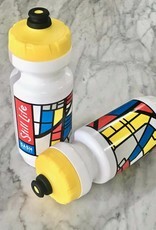 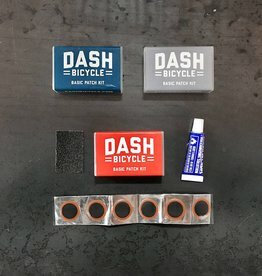 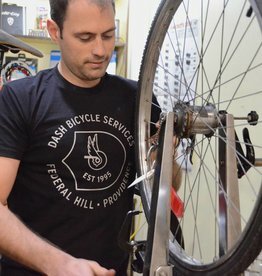 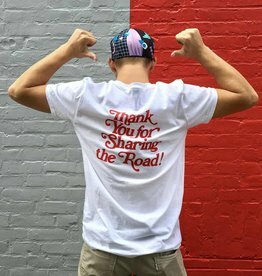 These bottles are part of a collection that includes bottles and cycling caps, all made in the USA.